Being prepared for Monday morning is crucial to having a strong week! The numbers are in and last week’s performance set a new company record! Great job team. Also, the team’s reaction to our new remodeling was priceless! The Operation Smile charity night was held at Empire’s head office. Participants donated a $20 entry fee for a night of games including cards, RockBand, bags and more. 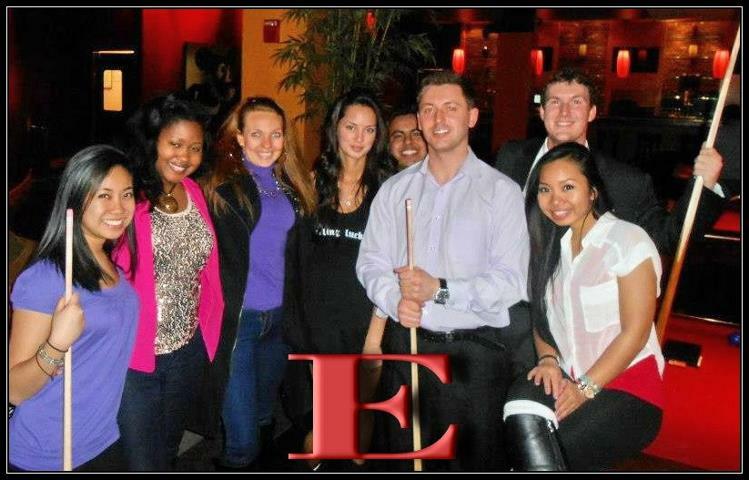 Lombard, IL, March 29, 2013 –(PR.com)– Empire, a marketing and sales firm located just outside of Chicago, as held a charity event to raise money for Operation Smile. 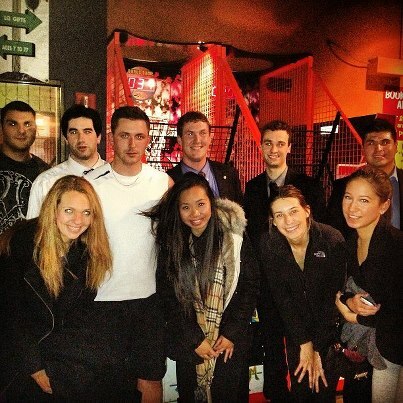 Members of Empire, along with family and friends, gathered together for a night of games at Empire’s office. Founded in April of 2012, Empire is based out of Lombard, Illinois, a suburb of Chicago. Since, Empire has grown in response to its clients demands for an increase in market share using Empire’s personal, “results driven” marketing techniques. Empire provides client acquisition and retention support to national clients through marketing/sales management and campaign support. Operation Smile is a children’s medical charity with presence in over 60 countries. Founded in 1982, the charity is comprised of medical professionals and volunteers devoted to providing free reconstructive surgeries and related medical care for children born with facial deformities such as cleft lip and cleft palate. Operation Smile has provided more than 3.5 million patient evaluations and over 200,000 surgeries. The Operation Smile charity night was held at Empire’s head office. Participants donated a $20 entry fee for a night of games including cards, RockBand, bags and more. This event was one of many Empire charity events organized to raise money for Operation Smile. In addition to continually helping raise money for Operation Smile, Empire has participated in several other charity events helping to raise money and awareness for such groups as St. Jude Children’s Research Hospital, Feed The Hungry Foundation, and St. Baldricks Foundation. Empire expects to double in size by the end of the year and according to Chern, the company will continue its philanthropic efforts for years to come. Lombard, Illinois, United States of America(Free-Press-Release.com) March 13, 2013 — Empire, a Chicago based sales and marketing firm, has launched a new website. The company is growing and with the upcoming expansions, Empire needed to give their audience insight to news and events as the company evolves. In addition to the new website, Empire is now providing the public with up to date information about the company through blogs and social media. 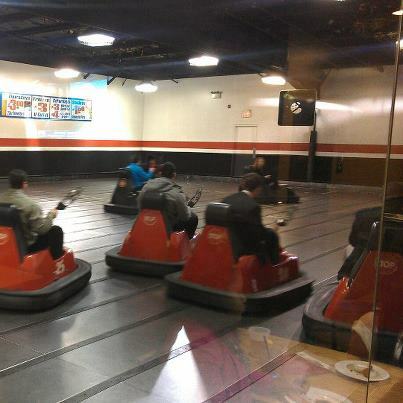 Members of Empire had a night of fun at Whirlyball and playing laser tag! Congratulations Matt on your recent promotion to Senior Account Executive. Keep up the great work!